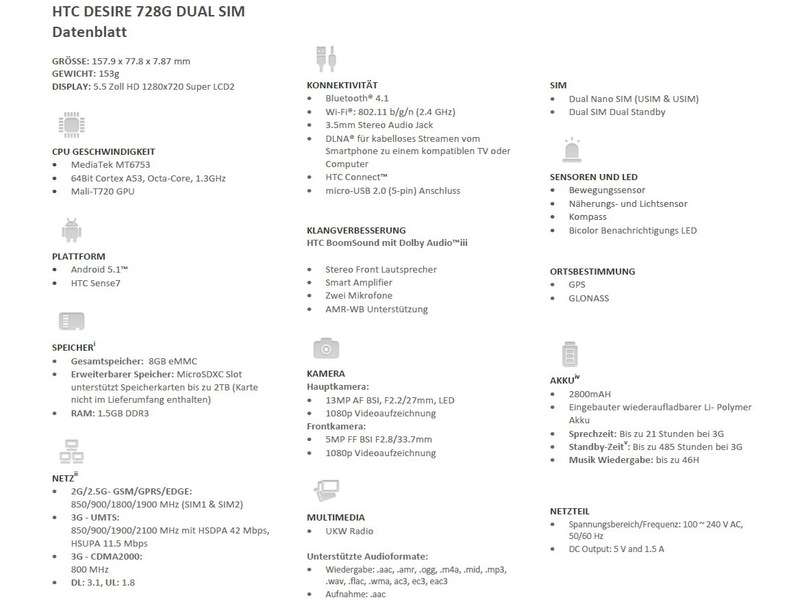 The 5.5-inch mainstream smartphone will come with 13 MP and 8 MP rear and front cameras, respectively. 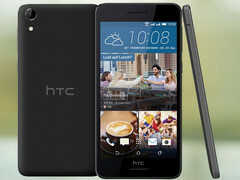 HTC BoomSound speakers will provide Surround Sound for improved audio playback to appease multimedia artists. 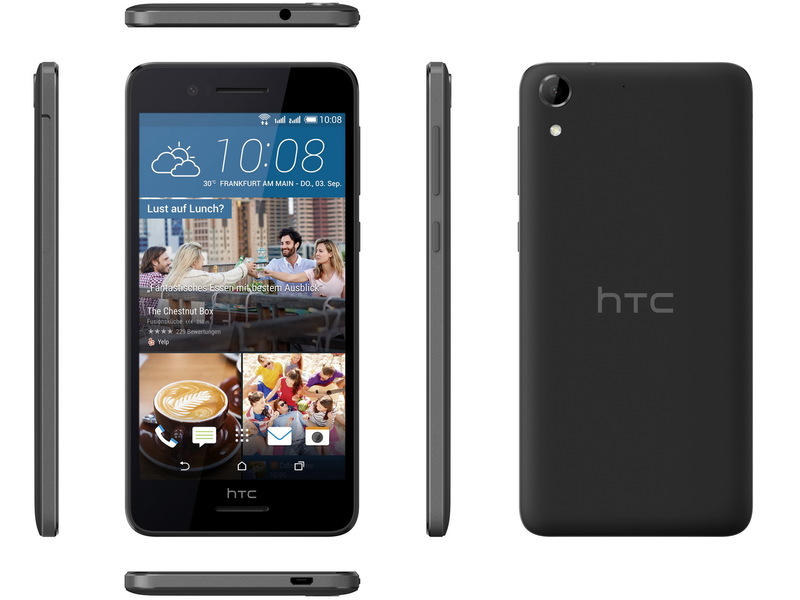 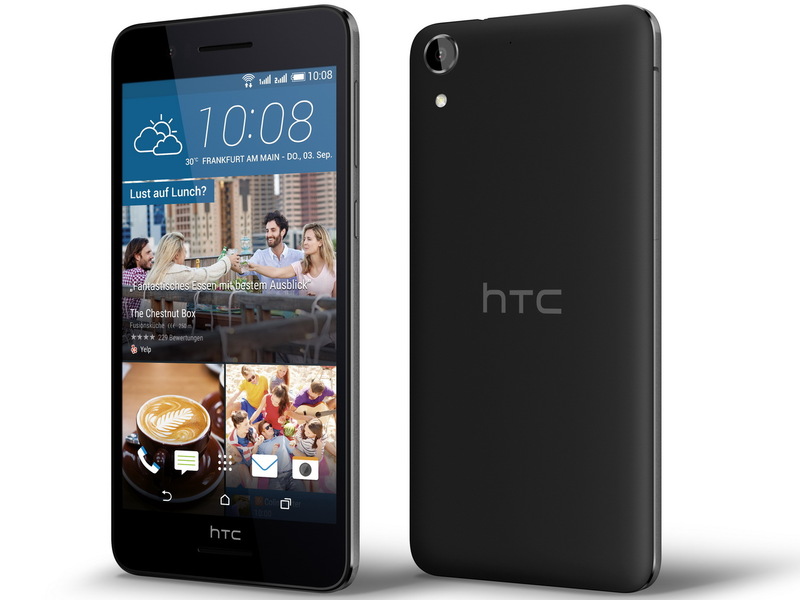 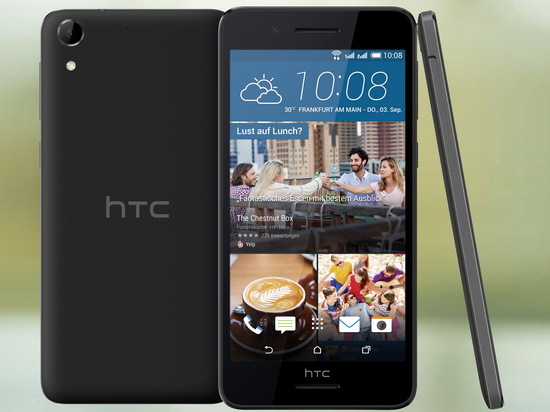 The new Desire 728G will come in Meteor Gray this October to Germany for a retail price of 300 Euros. 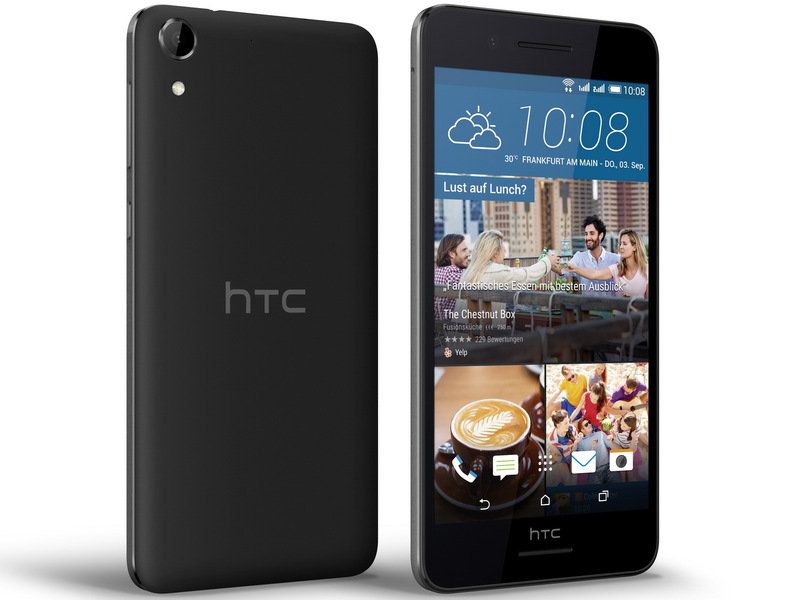 For more information of the Desire series, check out our recent review on the similar Desire 626G here.